The Humane Society of Tom Green County was established to service the Tom Green County area in 1961. For over half a century, this organization has advocated for the humane treatment of companion animals. The organization owned property on Baze Street in San Angelo, Texas that the city of San Angelo was allowed to use to operate the city’s animal control department. Even thought the Humane Society and Animal Control were two completely different entities, they worked together and shared space. While the focus of animal control was to keep the streets clean and the citizens safe, it was the focus of the Humane Society to identify dogs that were “adoptable” and place them in loving foster homes until a new home could be found. After years at the Baze Street location, it became clear that the building was in bad need of repair and was too small for the growing community. In the late 1990’s, the Humane Society worked with the San Angelo Animal Shelter to prepare grant proposals and host fundraisers to raise money for a new animal shelter. That new shelter was erected and is the present day home to the City of San Angelo Animal Control. 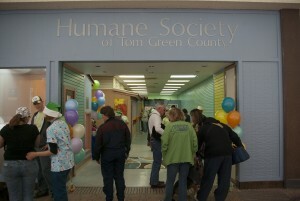 In this new building, the Humane Society of Tom Green County had an office. But as the years passed and players changed, the Humane Society re-evaluated the situation of shared space and how that fed into the misconception that the two entities were one. The philosophies of the two entities were very different, and the Humane Society of Tom Green County needed their own building. 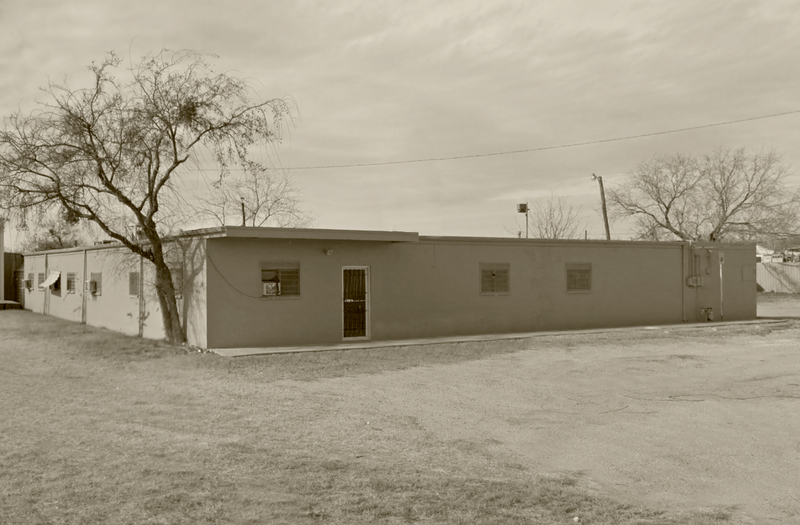 Late in 2009, a building located at 910 W. 14th St. was generously donated to the HSTGC by an anonymous donor. In an effort to better identify itself as a separate entity from Animal Control, the HSTGC moved away from their small office and into the 14th St. building, and began growing the organization and advocating for the better treatment of companion pets. This physical separation would clarify the differences between the two entities to the public and allow the Humane Society to flourish. 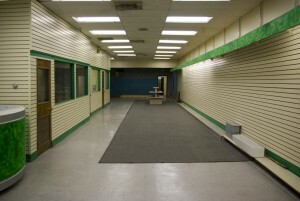 In December of 2010, the Humane Society approached Sunset Mall in hopes of setting up an adoption center in the mall community. Sunset Mall was thrilled with the idea and donated over 1,400 square feet to the organization. 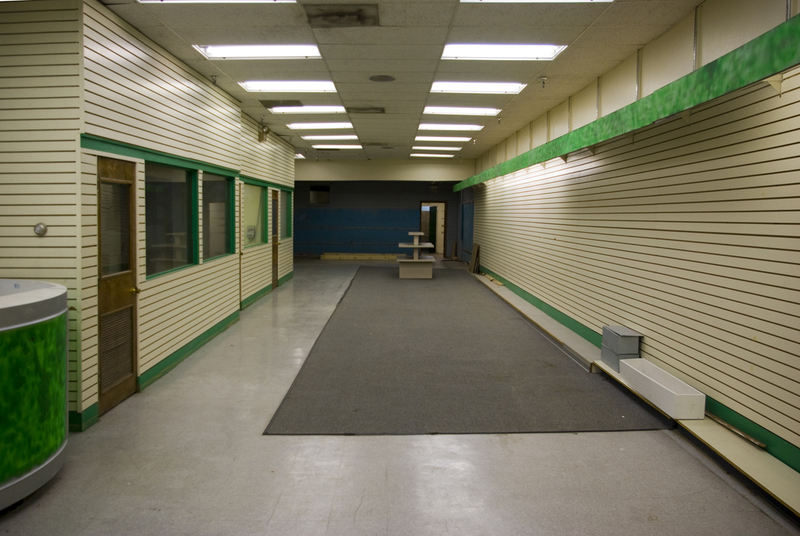 The cost of the location is completely underwritten by Sunset Mall and private donors. The organization has minimal operational overhead for the adoption center in regards to rent and utilities. Gail Stefanski generously offered to remodel the space, and our Adoption Center was born. 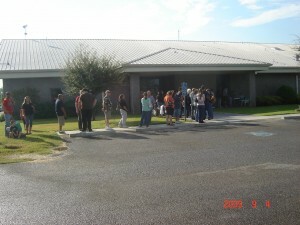 In October of 2011, the board of directors decided to establish a “doing business as” (dba) name to the organization to offer clarification to the community and distinguish the organization as a separate entity from the San Angelo Animal Shelter, which is owned and operated by the City of San Angelo Animal Control. The Humane Society of Tom Green County is now operating as Concho Valley PAWS (Pets Are Worth Saving). By clearly defining our role and our mission, Concho Valley PAWS has emerged as the leader in the Concho Valley for companion animal rescue, rehabilitation, and rehoming services as well as low-cost spay and neuter programs and education services. Concho Valley PAWS takes pets who are facing euthanasia under their protective umbrella and provides them with whatever veterinarian care they need, including but not limited to annual vaccinations, heartworm test for dogs or feline leukemia tests for cats, treatment for any ailments such as fleas, ticks, or internal parasites, and any infections such as upper respiratory or urinary tract. Once all the vetting and bathing is done, the pet is placed in a foster home where it will stay an average of 2-6 weeks while we offer him or her for adoption. 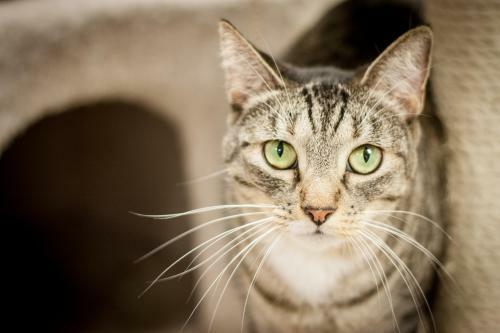 Concho Valley PAWS is a no-kill advocacy program, which means an animal stays with us until a forever home can found. A healthy, adoptable pet is never destroyed. In addition to the rescue and adoption program, Concho Valley PAWS offers a low-cost spay and neuter program to families with pets that are not sterilized. The purpose of this program is to reduce the number of accidental or unwanted litters. Sadly, so many of these litters are born only to be taken to the shelter to face disease and euthanasia. Because this program is funded by grants, there are restrictions and limited numbers available each month. With hundreds of active volunteers, generous supportive donors and a small paid staff, Concho Valley PAWS has maximized resources. Yearly, Concho Valley PAWS rescues, rehabilitates and rehomes over 1,500 cats and dogs. 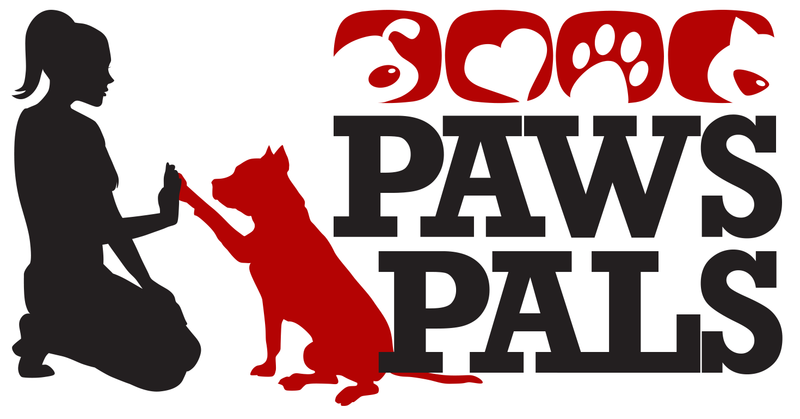 The organization funds over 2,000 low-cost spay and neuter procedures for cats and dogs of low income families and funds the spays and neuters of many chihuahuas and pit bulls at no cost to the dogs’ owners annualy. Thousands of Concho Valley residents visit our adoption centers inside Sunset Mall and the San Angelo Animal Shelter, and receive education about animal issues, specifically on the benefits of sterilizing pets, responsible pet ownership and pet population concerns.